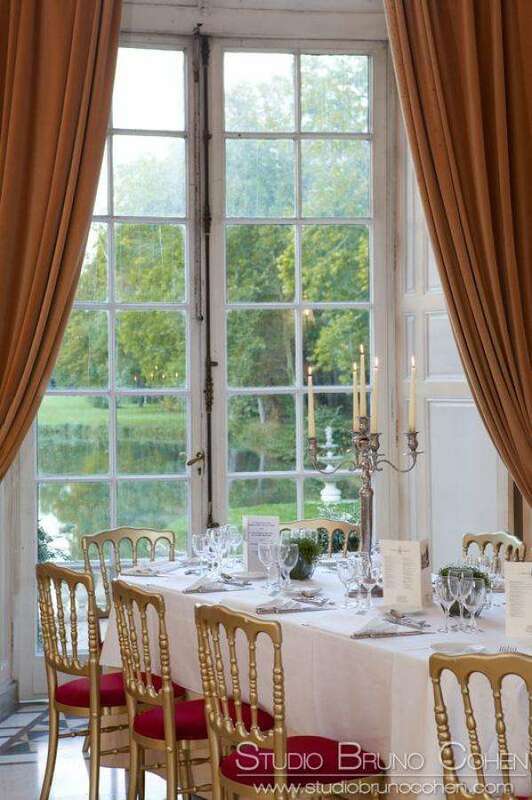 Once upon a time ... an 18th century castle stood proudly, reflected in the calm waters of the River Launette, amidst a huge and verdant park with century-old trees; a true fairy-tale setting! 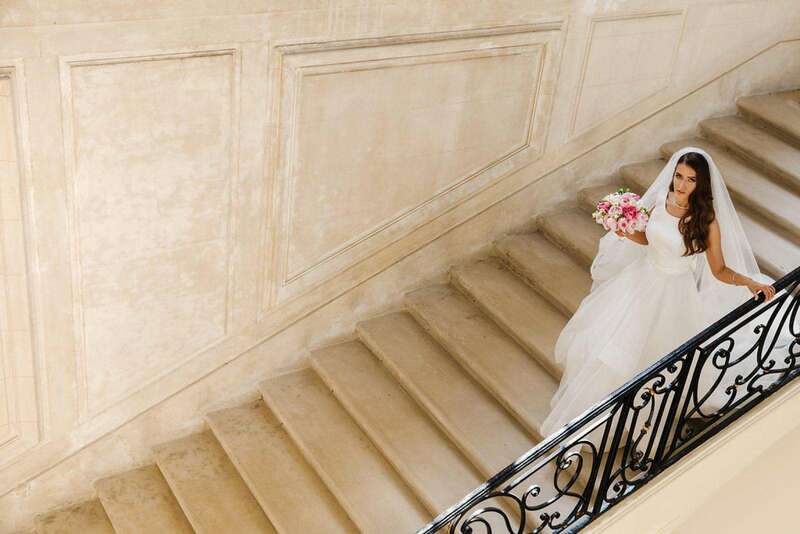 For your special day, be the Princess and Prince of a place steeped in history and your wedding and reception will be unique and unforgettable. 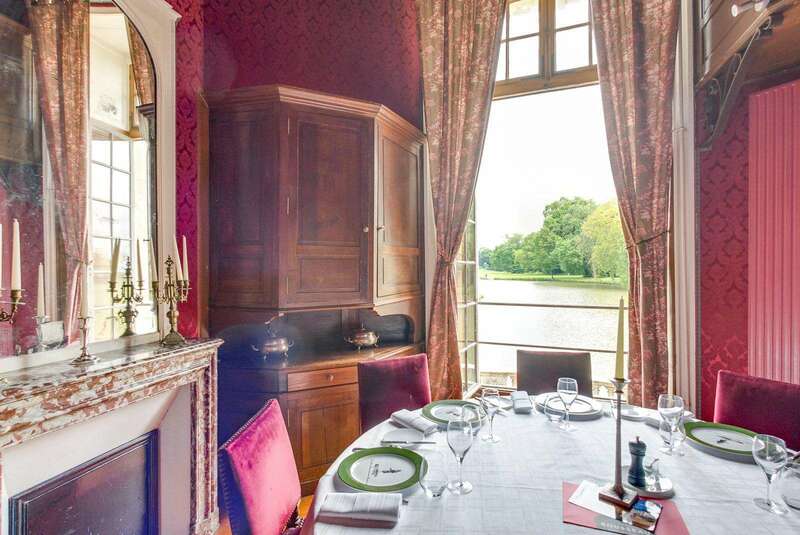 Welcome to the Domaine Château Ermenonville! 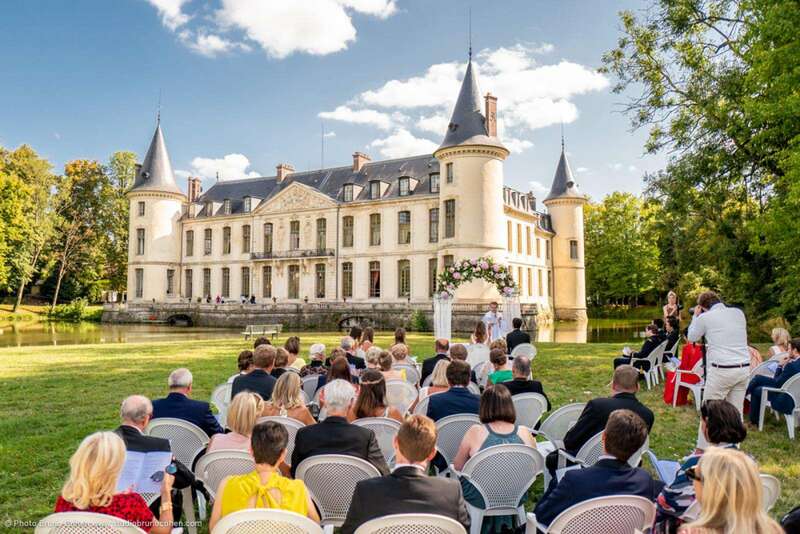 Due to its pastoral and romantic dream scenery and its classification as a historical monument, the Domaine Château Ermenonville is regularly used for wedding celebrations and various other events (concerts, fashion shoots, seminars, and filming, including: ‘Les Visiteurs’ part 1). 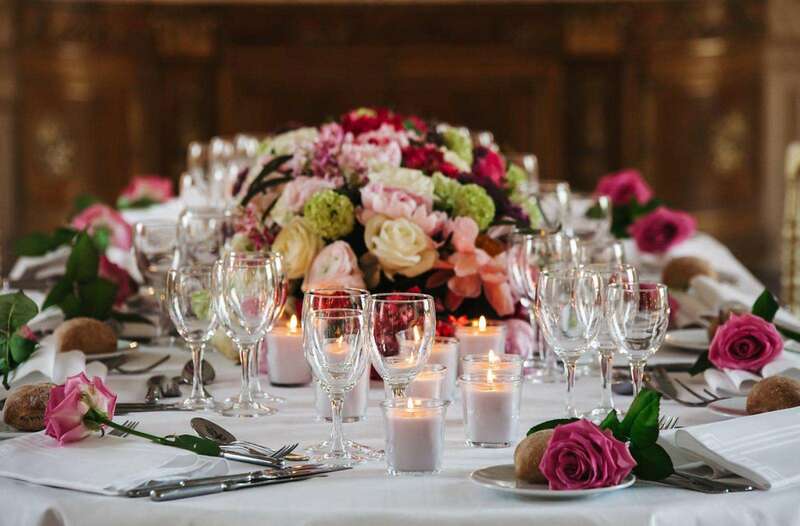 Our Wedding Manager is at your service to provide help and advice in organising your special day. 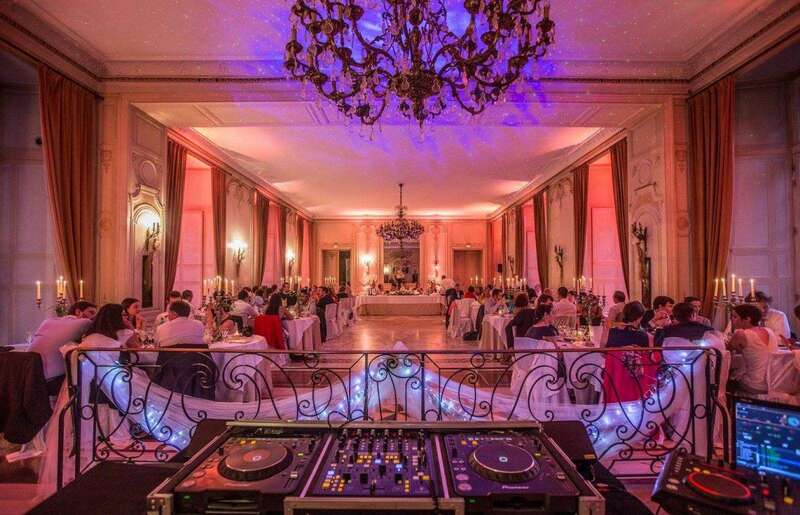 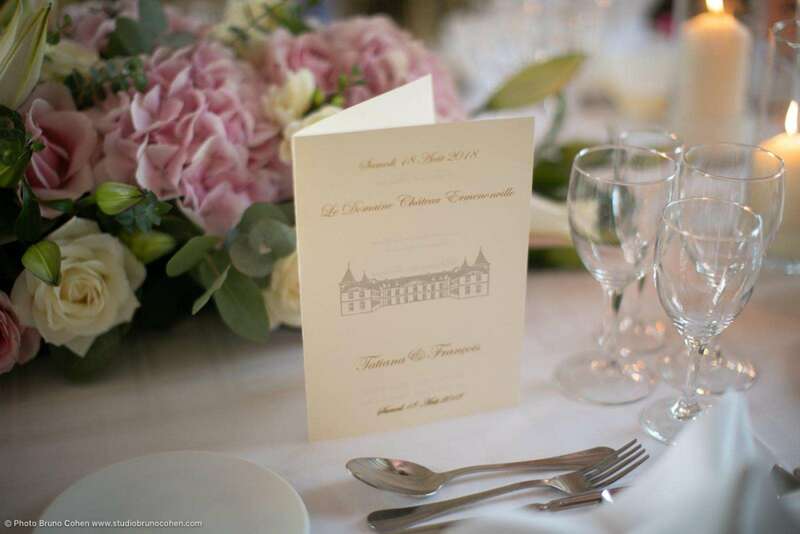 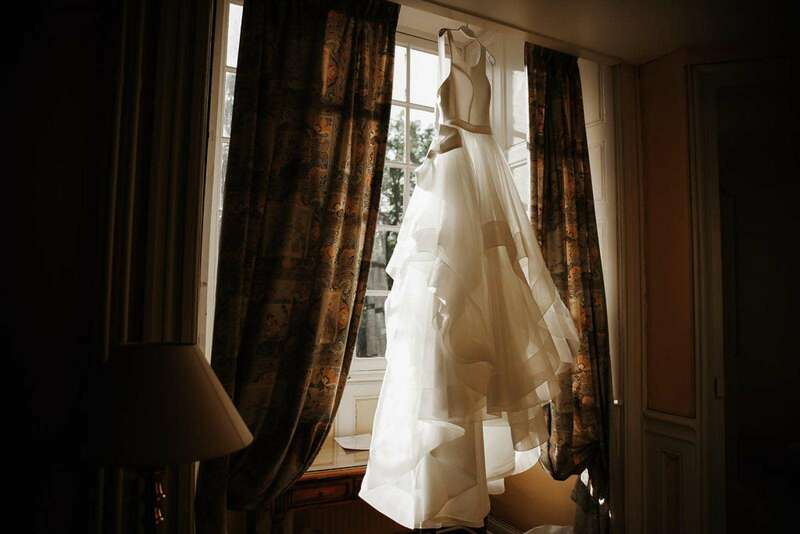 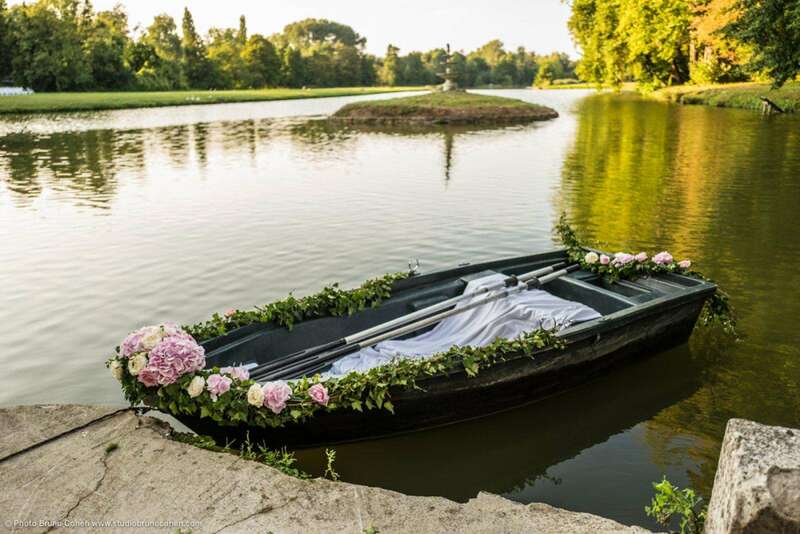 Request a quote by contacting our Wedding Service by email at mariage@domainechateauermenonville.com or by phone at 03 44 54 00 26. 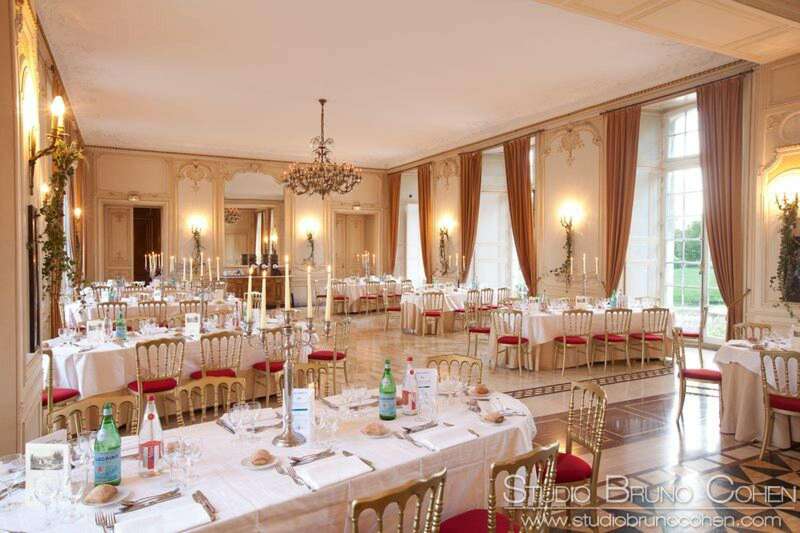 The Radziwill Salon is the main reception room and is 170 m2 (174 seats), the adjoining Girardin Salon is more intimate, while the Salon aux Boiseries (40 seats) and other lounges allow you to receive your guests in a historical setting. 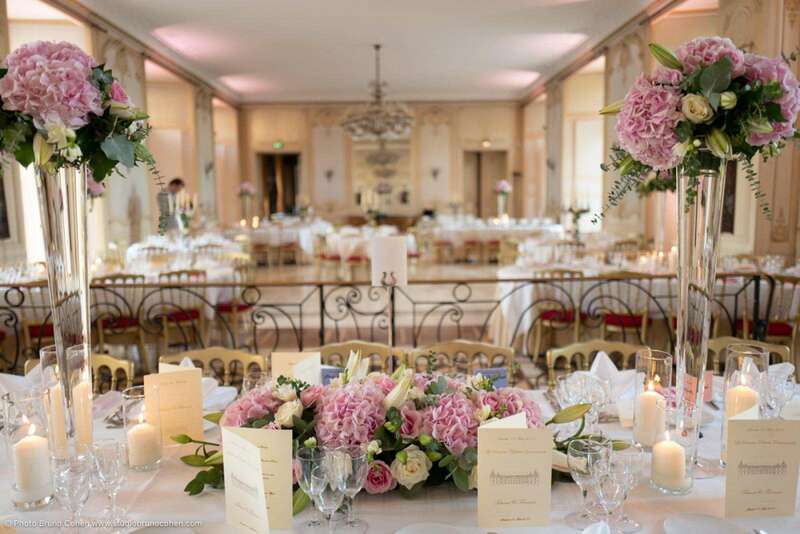 The Terrasse, with its breathtaking views of the 17-hectare park and the river, or the Cour d'Honneur offer the perfect backdrop for your event, function or gathering. 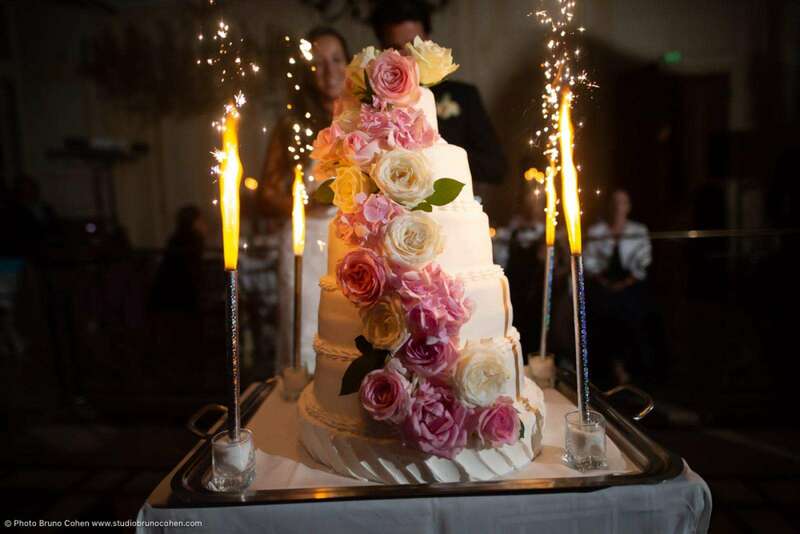 Do you want to arrange a birthday meal, a banquet or any other private event? 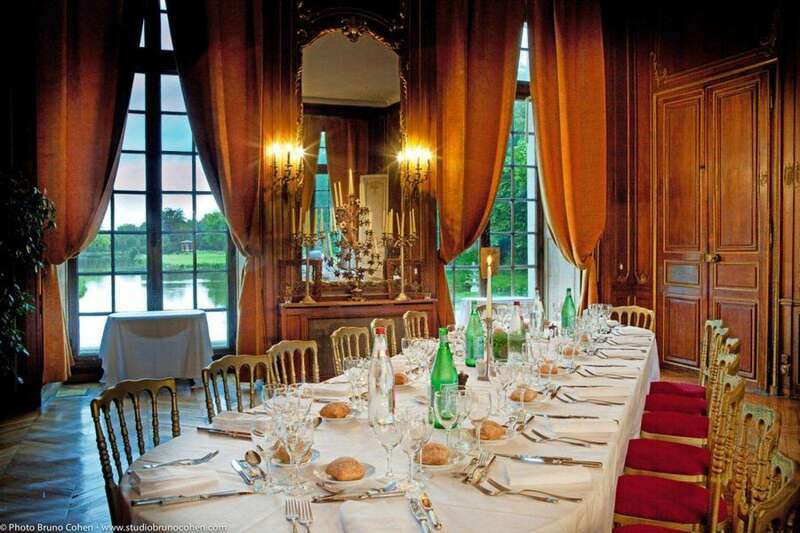 Come and experience the Château, just 40 minutes from Paris and 20 minutes from Roissy Charles de Gaulle Airport.